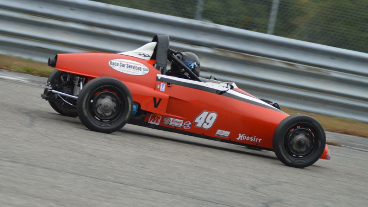 What is Formula Vee Racing all about? Click the image below to watch the National Championship Runoffs. This could be you. 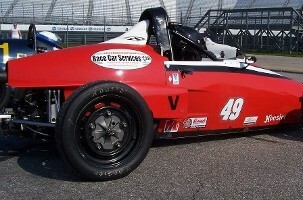 Upcoming Race Car Arrive and Drive Race Car Rental Opportunities! 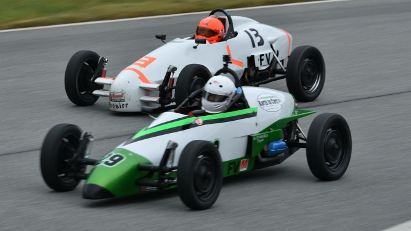 Our 2019 SCCA Majors, Regionals and Driver Schools and FV Race Series Schedules are here! Even if you feel you cannot commit to a particular date at this time please send us an e-mail to let us know you may be interested so we can update you as to our current availability of race cars. The schedules below are our most common races, drop us a line if there is a race you don't see. 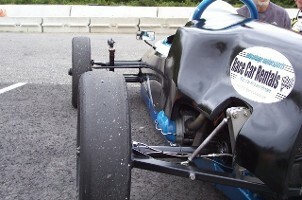 Send us an e-mail and we can coordinate a SCCA Road Racing Driving School for you! 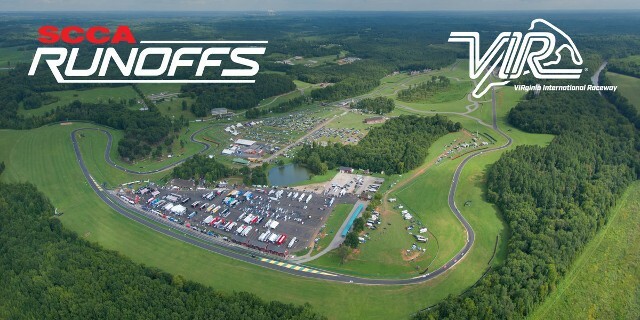 @ VIR (Virginia International Raceway) in 2019? Get Great Exposure, the FV Runoffs is on CBS Sports! race at one of the most iconic "bucket list" tracks of all time! These are all inclusive rental packages in a National Levels of FV. 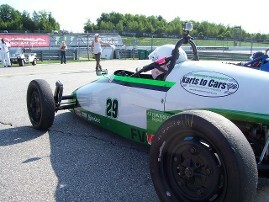 Our cars are a duplicate of our car that qualified #1 on the Pole and on the Podium of the FV Runoffs! 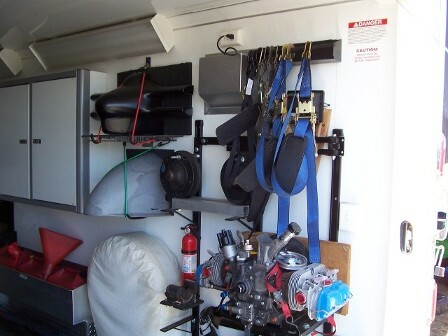 All of our rental cars are professionally prepared using the highest quality parts on the market. The services, infrastructure, and experience we provide are second to none. 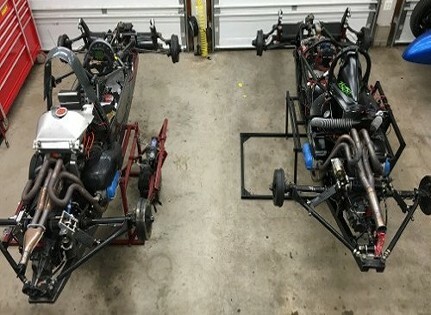 Each driver will receive a professional crew as well as a trailer equipped with spares (including transmission, engine, beam, complete brake systems, trailing arms, nose cones and all essential spare parts) and the tools and talent to repair any issue. 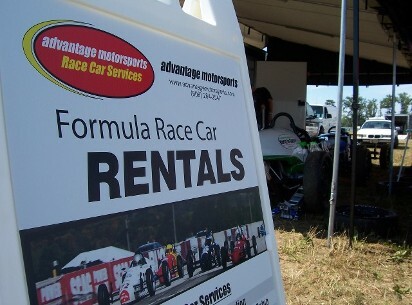 We have the most professional rental program in FV racing today. 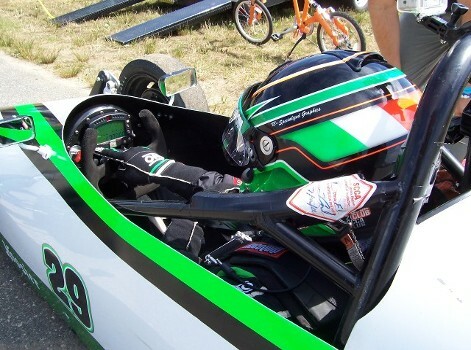 Whether you just want to try it out, or want to compete at the top levels of SCCA/Majors races, our equipment will meet your every expectation. Racing is not only about the race car, its also about the support staff and infrastructure that tie it all together! 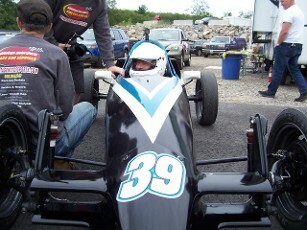 Many lap records including our latest at Thompson Speedway!